When these two teams played against each other during the season, it was a battle. In fact, their first two meetings both went to OT, with Windsor coming out on top. Kitchener managed to shut out the Spitfires 2-0 in their third meeting, but Windsor answered back with a 6-4 victory in their final match. 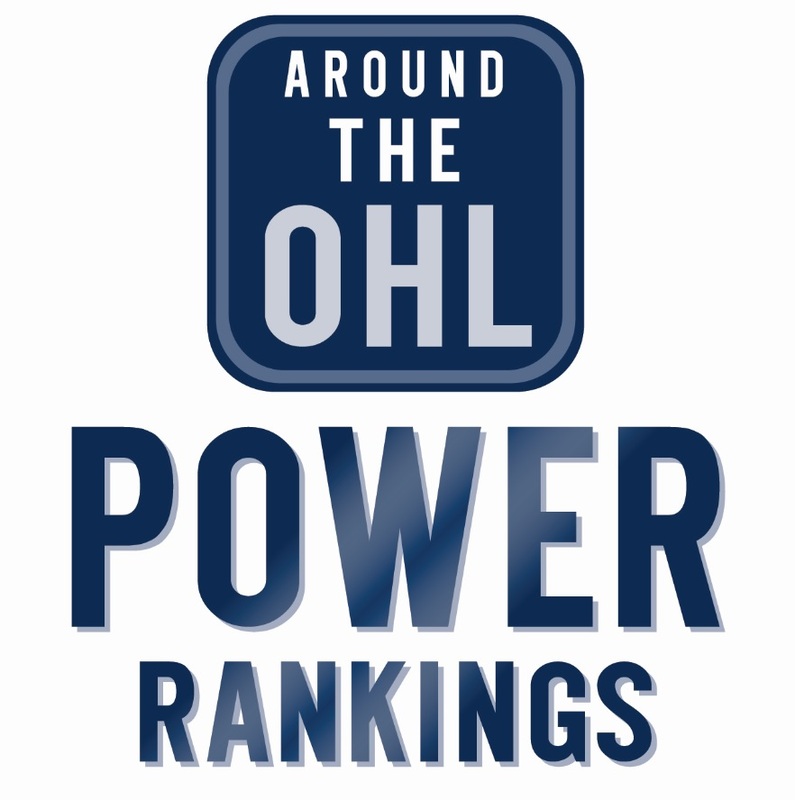 So while they were incredibly even, Windsor has been able to get the better of Kitchener, more often than not. Aside from Jeremy Bracco, the Rangers’ forward corps isn’t all that different than last year’s group, which struggled to score. Instead, their improvement has come from players developing in a hurry, and nobody exemplifies that better than Adam Mascherin, who bumped his point total from 29 points last year, to 81 points this year. After getting a taste of the playoffs last year, Mascherin will now be asked to lead the attack in a playoff series for the first time. It’s not very often that a 16 year old goalie is asked to be a starting goalie in his rookie season, but there aren’t many goalies like Michael DiPietro. After being a 2nd Round pick at the OHL draft, DiPietro held off two overagers and his backup, Mario Culina, to keep the starting job. With a stellar rookie season under his belt, we’ll see how he handles the pressure of being #1 in the playoffs. Windsor(40-21-6-1) – 5th in West Conf., 2nd in West Div. The Spitfires enter the playoffs having won three of their last four games, while the Rangers have only won four of their last ten. It will be a hard fought series, but Windsor is hot, and has beaten the Rangers in enough of their previous meetings to feel confidant going into the playoffs.